Celebrating the many ways different timber technologies have been used in residential design and construction over the last 10 years. Download the e-book or order the print version here. 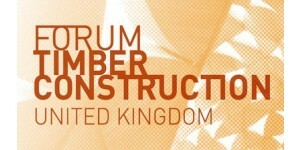 Check out conferences, seminars and CPD courses on health, wellbeing and timber design. Wood for Good is the timber industry’s campaign to promote the use of wood in design and construction. Wood is nature’s most versatile building material and modern engineering methods expand possibilities for its application beyond traditional uses. Our objective is to make wood a first choice material for specifiers and designers by demonstrating what you can do with wood. From bespoke homes to social housing, from commercial property to sports arena, wood is increasingly becoming the material of choice in architecture and design. 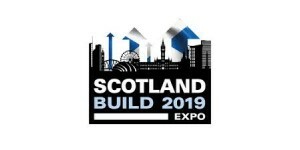 Discover a broad range of applications from joinery to structural timber in Housing, Education, Health, Public Buildings, Sports below.